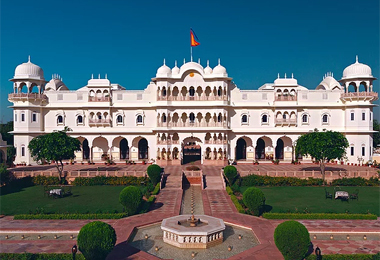 The heritage hotels in Sawai Madhopur offer comfortable accommodation options for business travelers as well as holidaymakers, coupled with traditional hospitality. 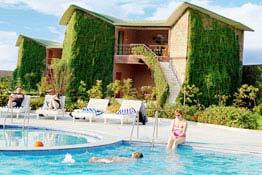 Sawai Madhopur is located 180 km northeast from Jaipur the North Indian state of Rajasthan. Founded in 1765 AD by Sawai Madho Singh-I of Sawai Madhopur, Sawai Madhopur was named after its founder. Sawai Madhopur acts as the gateway to the famous Ranthambore National Park, renowned for its population of tigers and other wildlife. Heritage hotels in Sawai Madhopur allow an easy approach to the various tourist attractions in Sawai Madhopur, including the grand 10th century Ranthambore Fort. After India gained independence in 1947, the Indian Government abolished royal titles. Consequently, sustaining these magnificent palatial mansions became difficult for the royal families. Thus, several such palaces were converted into heritage hotels. 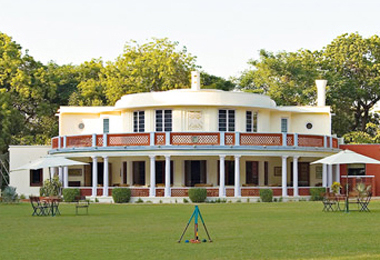 The heritage hotels in Sawai Madhopur, too, were an outcome of such conversion. Each of the well-ordained rooms in the heritage hotels in Sawai Madhopur, Rajasthan, is a cocoon of comfort. These hotels have spacious rooms that are gracefully decked with traditional Rajput architecture. The exquisite restaurants at the heritage hotels in Sawai Madhopur cater scrumptious delicacies to appease your gastronomical desires, especially from authentic Rajasthani cuisines. You can meet your business needs at most of the heritage hotels in Sawai Madhopur. These hotels have a state-of-the-art conference hall aided with the latest amenities.